MMA legend and veteran Jens “Lil Evil” Pulver (27-18-1) takes on Swedish veteran Sami Aziz (5-3-1) in the headlining bout of Superior Challenge 9 this weekend. I had a chance to speak with the ever candid Pulver before he took off for Sweden. 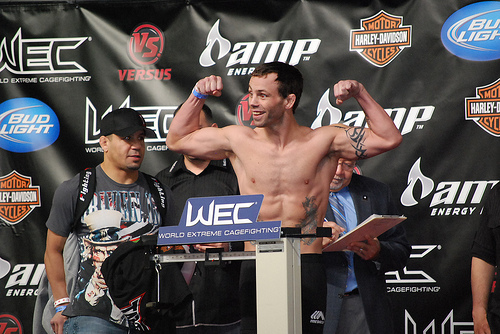 Dennis Hallman was scheduled to fight Thiago Tavares at UFC on FX 5 on Friday. 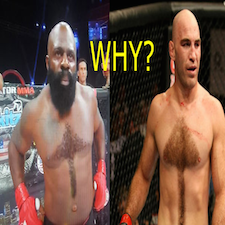 Hallman did not make weight, the fight did not happen and he was released from the organization. Hallman tells his side. 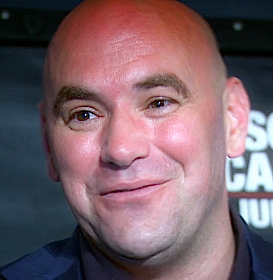 Dana White talks about Jeremy Stephens’ arrest in detail, Dennis Hallman’s release, responds to questions about recent lower than normal event attendance numbers and much more. The UFC will officially be returning to the Mile High City (Denver, Colorado) where it all began for its milestone event with UFC 150. 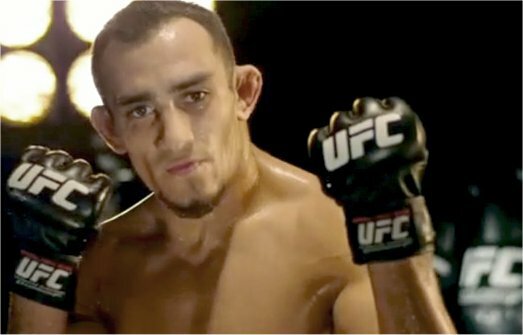 The UFC has added a lightweight bout between TUF 14 winner Tony Ferguson and MMA veteran Dennis Hallman to the upcoming UFC on FOX 3 event in East Rutherford, New Jersey, on May 5th. 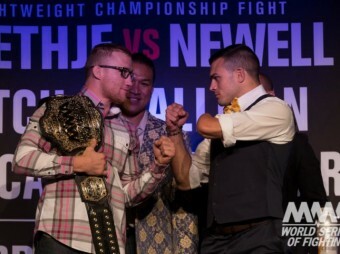 The UFC 140 fighter weigh-ins took place Friday at the Air Canada Centre in Toronto. 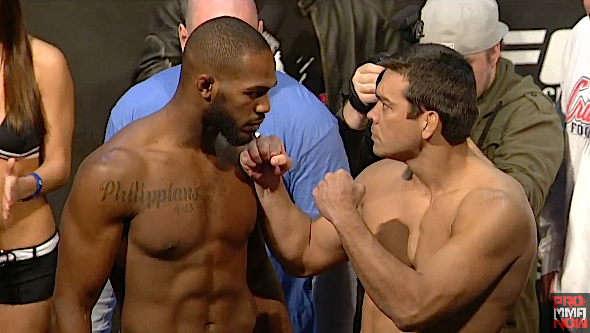 Headliners Jon Jones and Lyoto Machida made weight without issue. Only Dennis Hallman came in heavy. The Ultimate Fighting Championship® announced today that four UFC® 140: JONES vs. MACHIDA preliminary fights will air live on the ION Television network on Saturday, Dec. 10 beginning at 7 p.m. ET/4 p.m. PT.